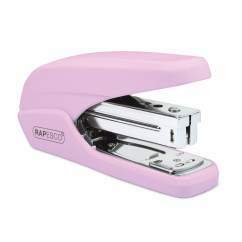 Compact, 20 sheet stapler with 60% less stapling effort required. 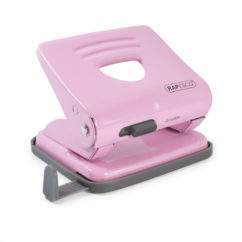 Stylish design available in a range of colours. 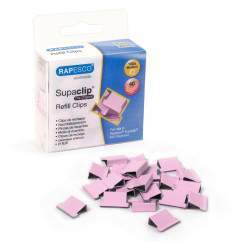 Uses Rapesco 26/6mm, 24/6mm and 24/6mm HARD WIRE staples. 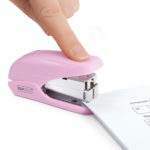 A compact, highly effective stapler – the X5-Mini Less Effort offers easy, hassle-free stapling of up to 20 sheets (80gsm) with 60% less stapling force required. 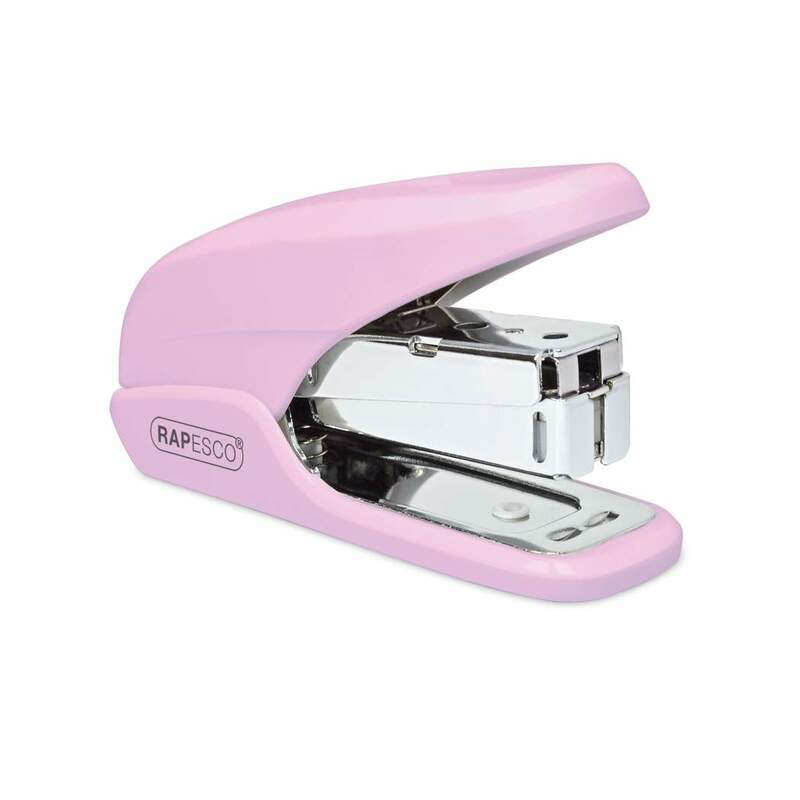 Stylish and available in a range of colours, this desktop stapler is manufactured from high quality materials to exacting standards to ensure precision stapling time after time. 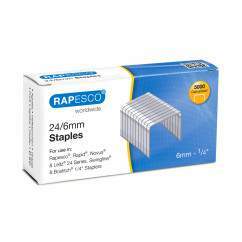 Uses Rapesco 26/6mm & 24/6mm Staples. 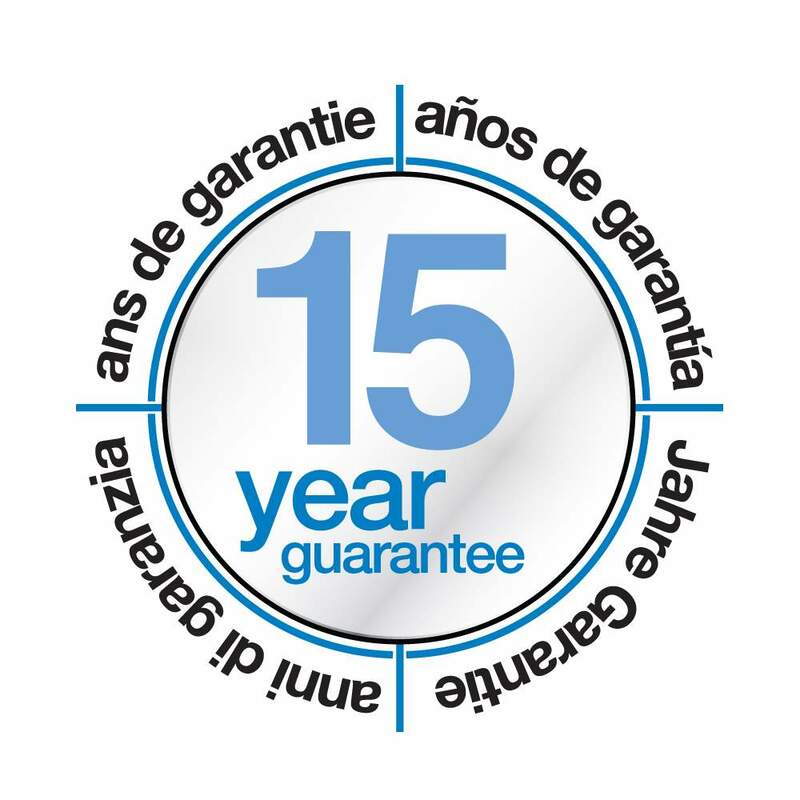 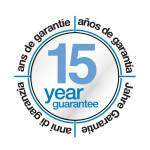 The X5-Mini Less Effort is backed by our 15 year guarantee.